a) A chief man or ruler of the synagogue. b) The mayor of the city. 2. What did Jairus do when his little daughter was very sick? a) He called the doctors. b) He went looking for Jesus. 3. 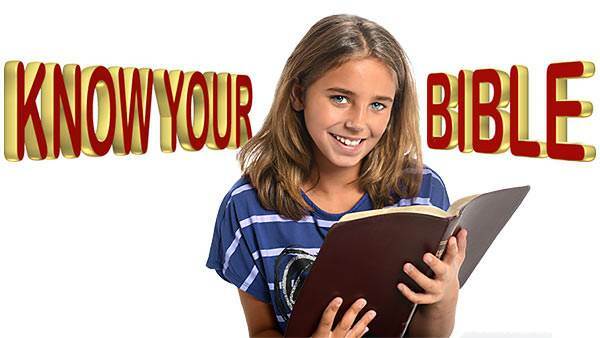 What happened to the little girl before Jesus got to their house? b) She got better all by herself. 4. What comforting words did Jesus say to Jairus when that happened? 5. 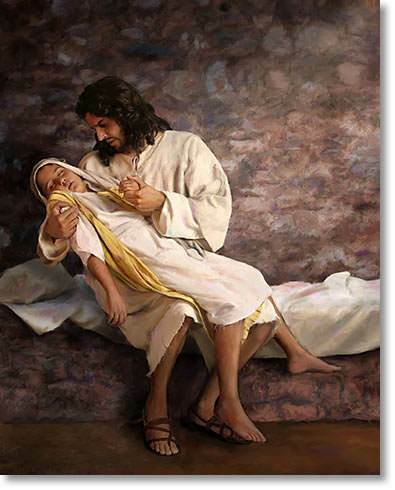 What happened when Jesus took the little girl by the hand and spoke to her? b) She came alive again and got up.